I learn therefore I write…. I am like a little pencil in God's hand. He does the writing. The pencil has nothing to do with it. So happy to have you come by my site. 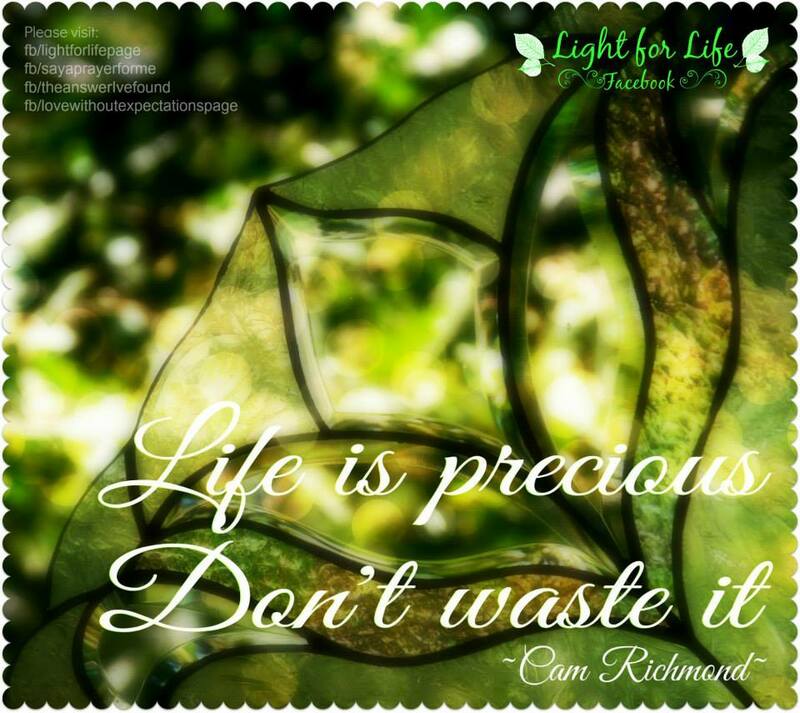 Light for Life Inspirations is the culmination of many many hours of my learning, insights, writing and creativity. The insight and inspiration that I receive from every lesson fills the posts you will read here. Everything we learn has value for our life and for the people in our families and communities. Nothing needs to be wasted if we learn our lessons and keep growing... then nothing is lost! My motto is... I learn therefore I write... and that's just how it is. I hope you enjoy what you read here! Surely 10 more minutes can’t hurt? We should live as if we were to die tomorrow…. You are welcome to come over and join our group Eternity Matters. Its for anyone who wants to help their friends, family and community consider eternity.